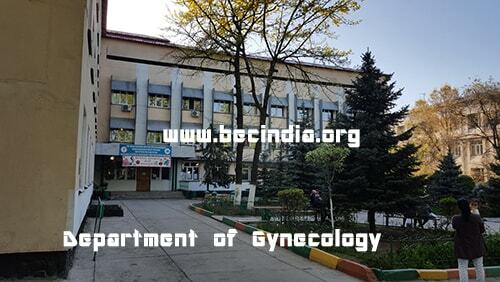 The Kyrgyz State Medical Academy came enforce in 1939 as a medical institute. Recently the Kyrgyz State Medical academy had celebrated its 70th anniversary as it entered new decade of activity. 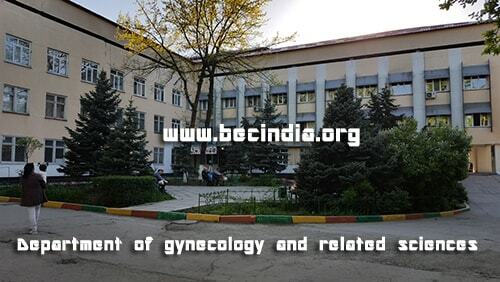 Infact, Kyrgyz state medical academy is one of the leading medical academies among all medical colleges in Kyrgyzstan. It is WHO and MCI approved meanwhile, the academy strives to apply most modern methods and advanced technology in teaching foreign students. In addition more than 12,000 students are studying at the institute. It includes 1,735 students from countries such as India, Iran, Israel, Kazakhstan, Nepal, Pakistan, turkey & Uzbekistan. Instructions are in English and Russian . we have well occupied clinical hospitals at the Kyrgyz State Medical Academy in order to train our students. Moreover we provide all kind of teaching techniques to our students. Which include diagnostics, thermo vision, angiography, and endoscopic technique, treatment by hyperbaric oxygenation, laser therapy and different methods of detoxification ultimately we provide our best to our students to lead their life. Furthermore the students also get the opportunity to practice in several hospital of city to gain useful experience. Separate Indian hostel for boys and girls. Parents can visit anytime they want. The Kyrgyz State Medical Academy has its hostels for accommodation of foreign students spread throughout the city. We have separate hostels for boys and girls too. 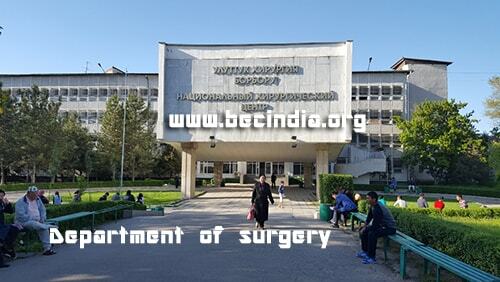 Besides of its location in capital Bishkek, we provide our students with 24 hr. worm and cold water. Furthermore it is safe for the students. Medical council of India screening test also known as foreign medical graduate examination ( FMGE ) is a license examination. The national board of examination (NBE) in India conducts it. As we know in order to practice medicine in India the Indian citizens having MBBS degree from abroad have to qualify this test. Therefore it is mandatory. Meanwhile our institute also provide MCI coaching classes by best faculty of India. In fact from 1st year itself our students get guidance and classes for MCI. Therefore we make easier for student to easily qualify this MCI screening test .